There are other dairy products that work wonders, too. Whole milk has 300 mg per cup while nonfat milk has 400 mg per cup. If you do buy yogurt to help your lack of potassium, opt for plain varieties, not fruit-flavored ones, as those often have tons of sugar in them. Prunes and raisins are also great. Half of cup of prunes, when stewed, nets you 400 mg of the mineral. Both these fruits – dried plums and dried grapes respectively – are also good for bone density and strength. Not a fan of apricots, raisins, or prunes? Other dried fruits will have similar good results. You can try dried peaches or figs, but keep them unsweetened! The absolute best source is a hefty serving of white beans. Just one cup holds approximately 829 mg of the mineral. 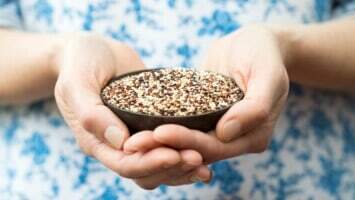 They’re full of fiber, iron, manganese, and other things that help keep the heart healthy. They’re a great way to get plant proteins, too, if you’re vegetarian or vegan. 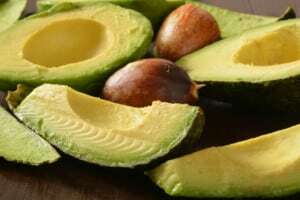 Avocados are rich in fiber, good fats, and antioxidants, which make them wonderful for keeping the heart healthy. They’re so good for you that regular consumption of the fruit is linked to healthier weight, BMI, and even bodily measurements. So if you’re looking for a great, filling food to add to your meal plan for better potassium without ruining your diet and your positive thinking, go for these. 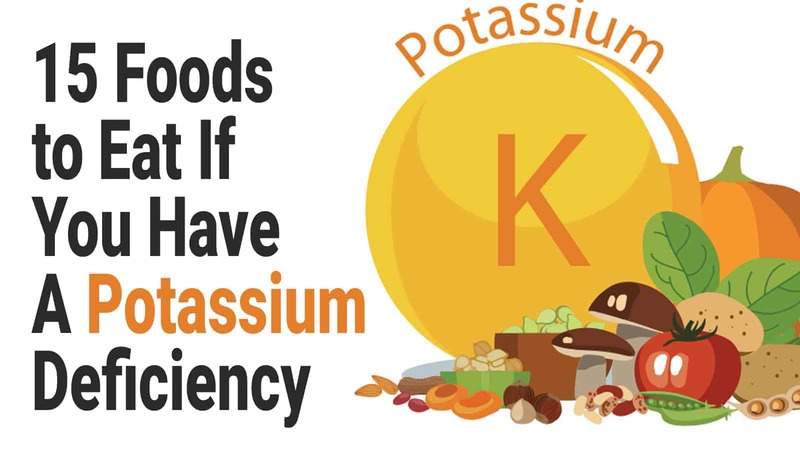 By opting for these 15 foods to eat if you have a potassium deficiency, you’ll be able to replenish the depleted potassium supply in your body quickly. Best of all, they taste so good that you won’t even notice how much potassium you’re consuming!